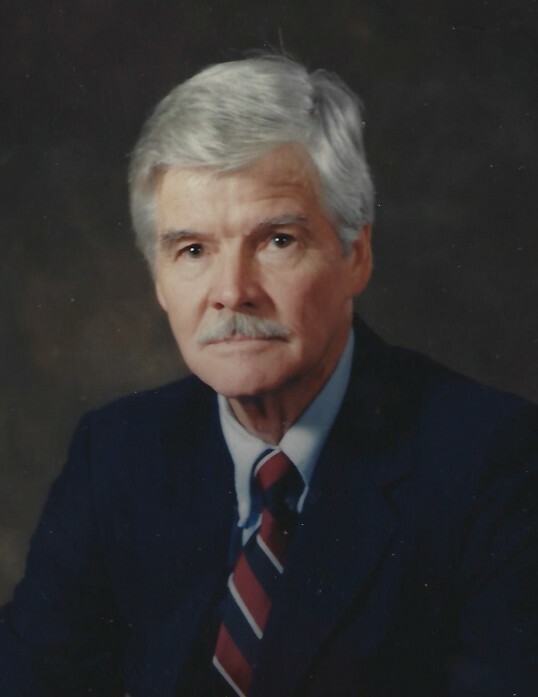 Everett Shellem Howard, 93, of 1445 Prison Camp Road, Campobello, SC, went to his heavenly home on Tuesday, February 12, 2019. He passed away peacefully at home surrounded by his loving family. He was the son of the late Craven L. and Cordie W. Howard. He was preceded in death by his brothers Leonard C., Paul W., Murray L., and one sister Clara H. Malcolm. His daughter, Shirley Melissa Howard and one grandson Shane Christopher Harrell also preceded him in death. Mr. Howard is survived his wife and "sweetheart" of more than 70 years, Margaret Sherrill whom he married, following the war, July 3, 1948. He is also survived by his daughters, Sheila Howard Harrell and her husband Joe of Salisbury, NC; Cathy Howard Johnson and a son, Everett Shellem Howard Jr. (Butch) of Campobello. He is leaving behind six grandchildren and four great grandchildren all whom adore their Papaw. He was born in Lincolnton, NC on July 19, 1925. One of his proudest moments was when he became a member of the Boy Scouts of America. The motto, "Always be prepared" was followed all of his life even as he was prepared to enter the gates of heaven. He attended Davidson High School and after graduation, attended Maxton College in Maxton, NC. Mr. Howard served in the United States Army during World War II fighting in the Battle of the Bulge. He was a commercial artist with Harley Bag Co. retiring from International Paper. After retirement, he decided to put his God given talents to work, using his carving and sculpting talents. His new career was up and running as "Whittler's Hill". This career brought him and his wife a great deal of enjoyment traveling around to various craft shows, as well as, a trip to France after he won a national contest sponsored by Tinder Box for his King Tut pipe that he carved. That pipe was featured in a museum in France for a year. Among other things, he loved the great outdoors. He spent many hours tending his garden or relaxing by his fish pond. Mr. Howard was so much more than the words in this obituary. His love for his family and his love for God is a gift he gave to all of us to cherish and share with our own families. The Howard family wish to extend our heartfelt thanks to his special nurse Denise Hill of Firstlight who faithfully served our father and papaw, and Hospice of the Carolina Foothills for the care and assistance they gave. Mr. Howard was a member of Landrum Presbyterian Church. In lieu of flowers, memorials may be made to Landrum Presbyterain Church, 404 E. Rutherford St., Landrum SC 29356. The family will receive friends from 1:00-2:00pm on Friday, February 15, 2019 at Petty Funeral Home. Funeral services will follow at 2:00pm in the funeral home chapel conducted by Joe Harrell and Rev. Mary Potter. Burial will be in Evergreen Memorial Gardens.